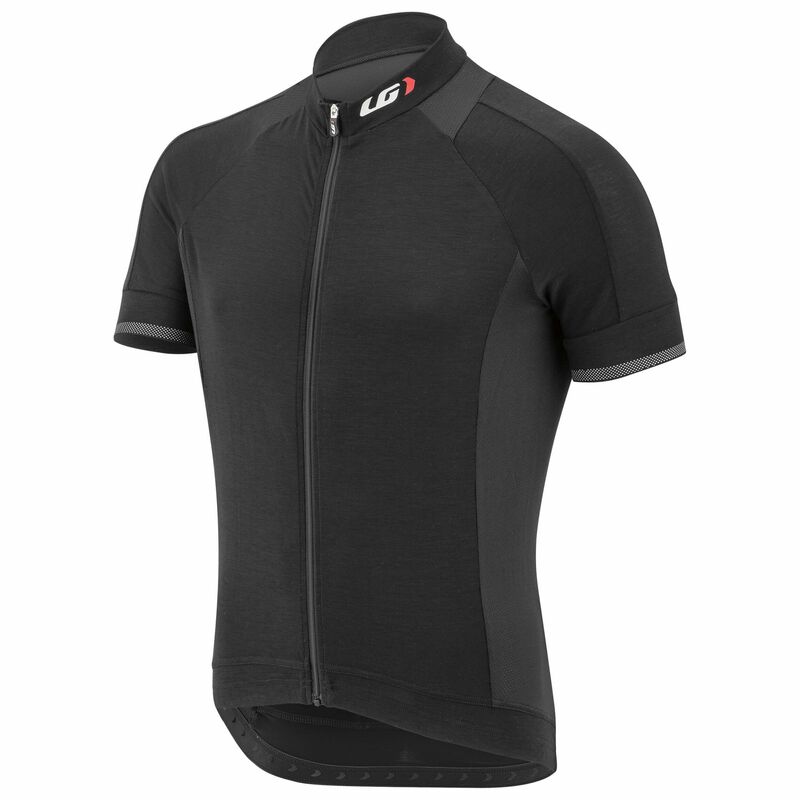 An unbeatable choice in terms of value for money, the Lemmon 2 allows air to flow to keep your body cool when riding in hot weather. This popular jersey is made with a new softer and silkier fabric for enhanced comfort. Several reflective bands have been added to provide 360-degree visibility when you extend your ride to reach your goals.